The journey into entrepreneurship is such an attractive thing, but once you are on the inside, its everything but that. 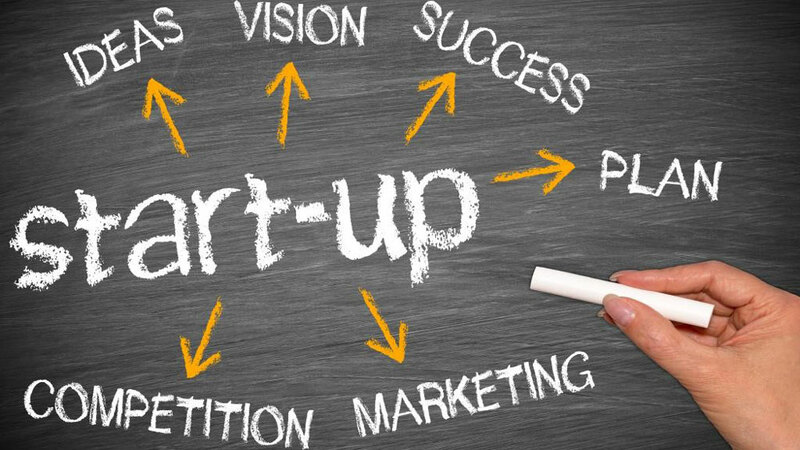 I’ve been having conversation after conversation with new entrepreneurs that have either made the decision to quit the venture they embarked upon, are on the verge of quitting due to failure or those that are brand new to the game and honestly want help on how to set their expectations. The reoccurring theme of my message to them has been: Entrepreneurship looks like failure. I think that social media has given the new entrepreneur a false expectation of how it works, how fast they can earn income and the amount of work that it takes. This is causing thousands of people to quit their jobs too soon, become irritated with where they are in their lives or businesses because they just lack the TRUE foundation of what to expect. Well – with that I started a new series on livestream called: “What Entrepreneurship Looks Like” and I want you to have a listen. Be sure to come back and tell me what you think.